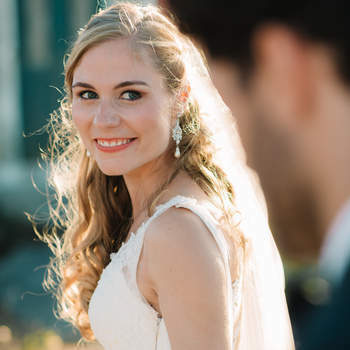 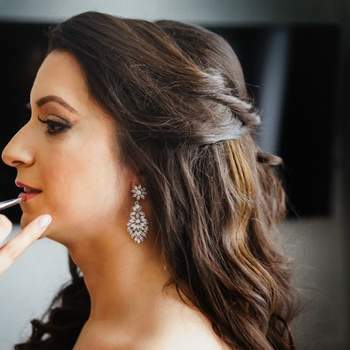 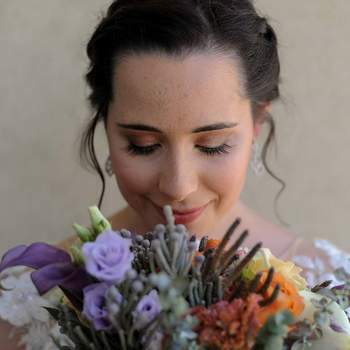 After choosing her wedding dress, one of the bride’s main concerns becomes her hair and makeup. 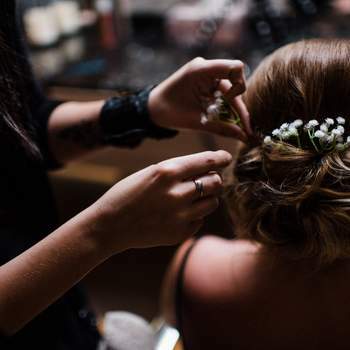 Everything has to look perfect – not just by itself, but becoming an important component of the overall look and theme too – and it is important to take the time to consider what is best. 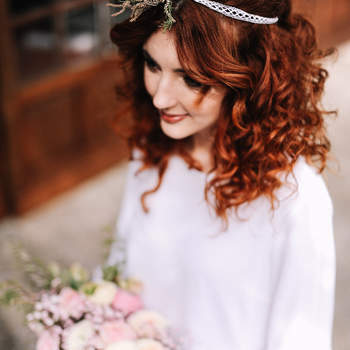 Brides who have long hair benefit the most at this point as they have more freedom over what they can do – whether they want to wear their hair up or down, and with or without accessories, they have a wide range of choices. 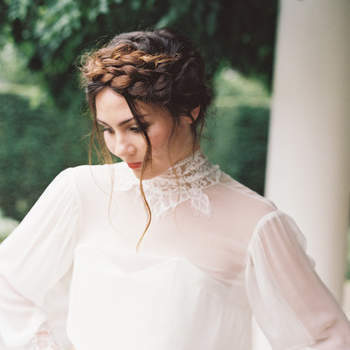 One of the most popular styles for brides with long hair is the braid. 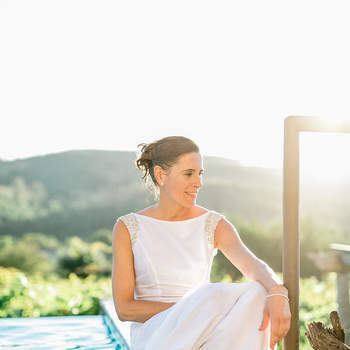 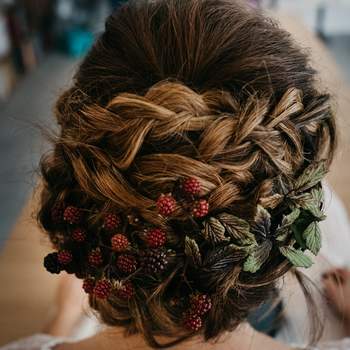 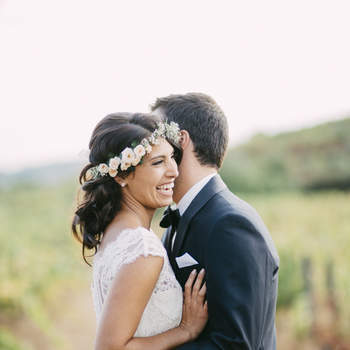 Bohemian and rustic-style brides often choose this look, and within this one style there are a hundred different types, from the traditional French braid to the bubble braid! 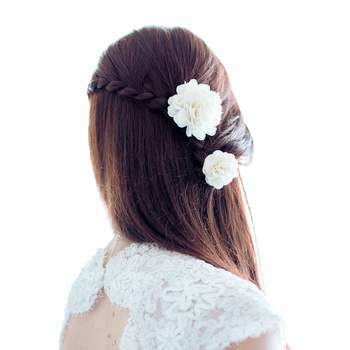 This is a very romantic look, and can be easily adorned with small flowers too for a really feminine touch. 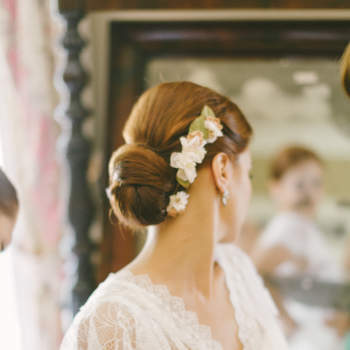 Other looks include relaxed ponytails, and high buns for the most classical brides. 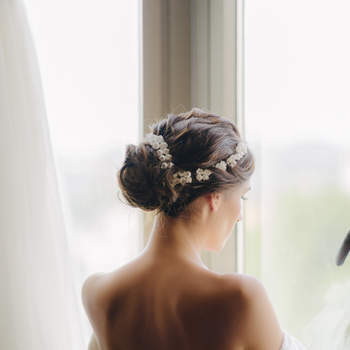 Your bridal hairstyle often depends on the accessories that you want to wear. 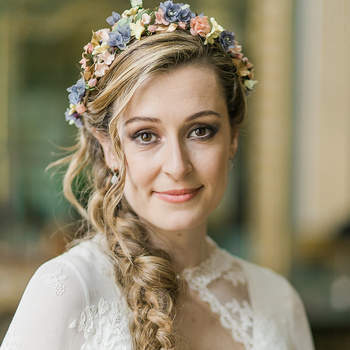 For bridal with long veils, updo hairstyles are better as they give the veil something to be attached to, whereas brides looking for a more contemporary look – such as wearing a flower crown – should be more inclined towards having their hair down. 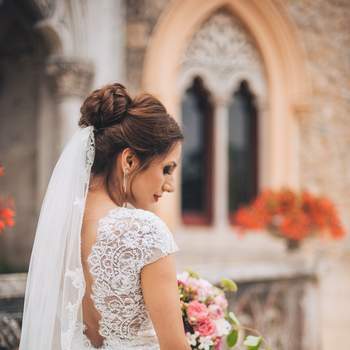 However, the best thing that you can do for your wedding day is to enlist the help of an expert stylist, who will be able to create a look for you that perfectly complements your features and your fashion style. 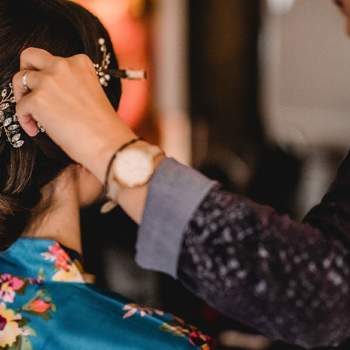 Check out the top hairstyles for 2019 in our video below! 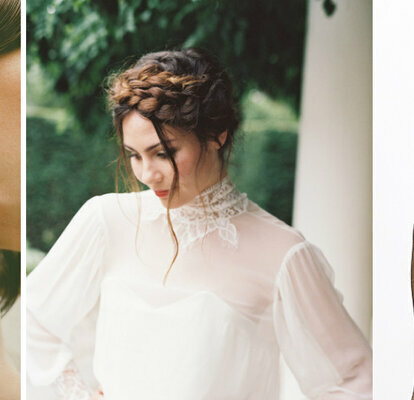 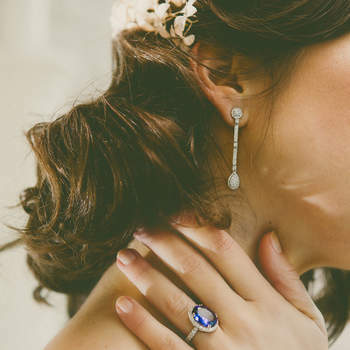 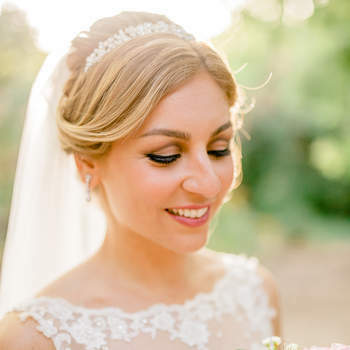 11 Beautiful Bridal Hair Tutorials You Can´t Miss! 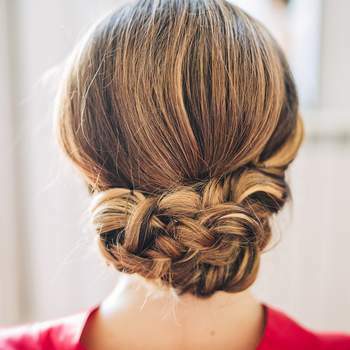 As easy as one, two, three, these amazing hairstyles will leave your breathless and beautiful!